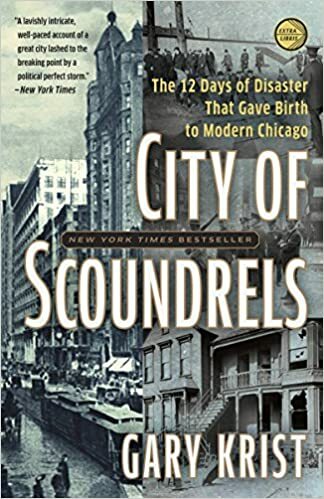 If you’re not interested in Chicago history, skip this book. For those of you still with me, there’s a lot to learn from this story. The author sheds light on a short period of time in 1919 when a lot of things happened. I knew about none of them before reading. A hydrogen blimp exploded over downtown, crashing into one of the largest banks in the city and killing and injuring a many people. A little girl is reported missing, leading to a city-wide search and the arrest of a very suspicious suspect. Also the rest of the city’s parents start paying close attention to adults who hang around children. And probably most important – a week of race riots turn the city into a war zone. The mayor delays calling in the state militia for way too long. The governor avoids sending them in directly for political reasons. It’s bad. If you’ve made it this far you may want to pick this one up. This is not the author’s first time writing a thrilling true-life spy book – and once again he delivers a phenomenal story full of intrigue, insight, spycraft the all-important details. Set against the backdrop of the cold war, the story revolves around KGB officer Oleg Gordievsky. Born into a KGB family where his father and brother both loyally served the state, he joined the bureaucracy and began diligently working to build a career. Like the lyrics to Eminem song Guilty Conscience, “he has a sudden change of heart, and suddenly his conscience comes into play” when he witnesses the Soviet Union put down the Prague Spring in Czechoslovakia. He had an ideological break with the Soviet Union, and left himself open for recruitment by the west. MI6 took the opportunity and over a long period of time cultivated him as a double-agent. Gordievsky was eventually posted to the Londen rezidentura (KGB office within the consulate) where he delivered some of the most impactful and high-level intelligence of the Cold War. If you like spy stories, this book is a must read. 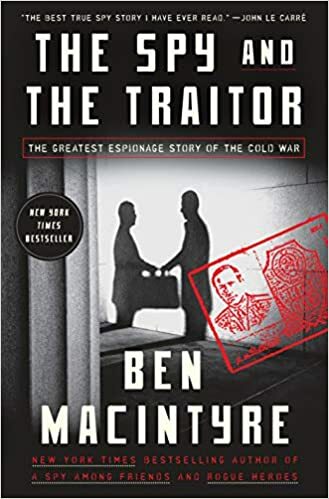 Also check out author Ben Macintyre’s other excellent work about a British officer who spied for the Soviets: A Spy Among Friends. Of interest to me is that this content is already 40ish years old, and yet extremely relevant to understanding today’s world and, I think, the future world as well. I found one part especially interesting: as a young man Durant has disdain for organized religion. When interviewed in his advanced years, though, he believed his youthful view was the wrong attitude. Instead, he sees religion as very useful for the benefits it bestows on constraining man’s actions. Without this, how could we ever form societies of cooperation? I loved this book because it opened my eyes to a perspective and an account of history that I’m rarely exposed to. I had some idea of who Genghis Khan was, but the more I read this book the more I realized that my ideas were limited and often inaccurate. A lot of reference material comes from The Secret History that was recently uncovered and translated. It was a set of records kept by warrior’s family that was specifically for their use and education. This obviously comes with some risks, but considering the other accounts available are generally western and often completely fabricated based on myth. • One reason that the advance of the Mongol armies was stopped: their arrows didn’t fly as straight when the climate was more humid. • The Silk Road and its accompanying laws created the best environment for free trade until that time in history. • Descendants of the Khan family continued to rule some territories until 1920! 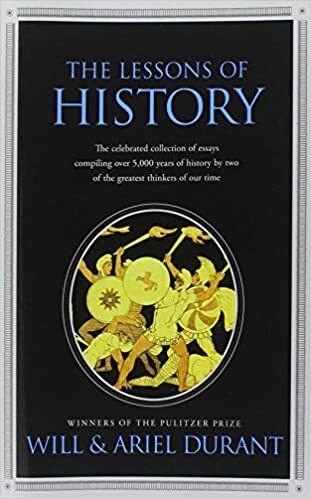 I absolutely recommend this book for anyone interested in history! I was very excited to read the founding story of The Home Depot! Though I have never had an inside look before, I always believed this was a remarkable company. Everywhere I looked while growing up, there was a Home Depot. When I was in the contracting business, our guys in the field would swing by one for supplies seemingly daily. In my adult life, the company’s stores have plainly been a fact of life. In one word: ubiquitous. As with most memoirs written by successful entrepreneurs, a big chunk of the book is used for self-back-patting and my-side-of-the-story-context. As readers, we must forgive this because the authors have indeed built something great. 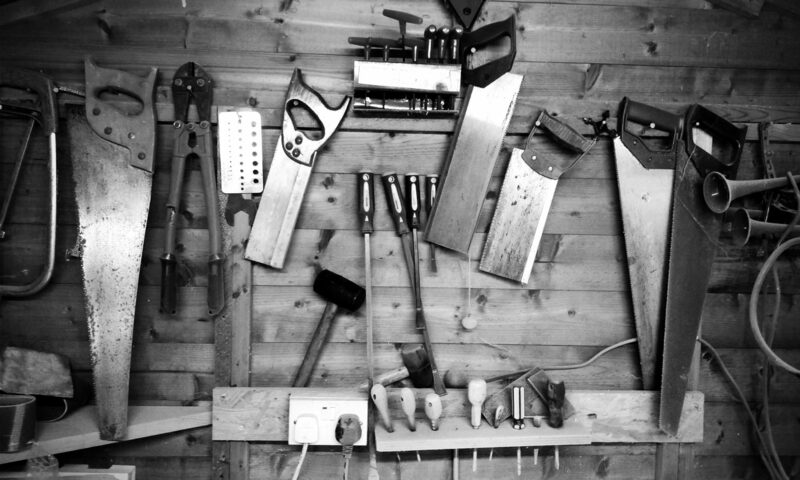 I loved learning about the turbulent beginnings of The Home Depot, the deals that fell apart, and the ones that ultimately catapulted the company toward greatness. 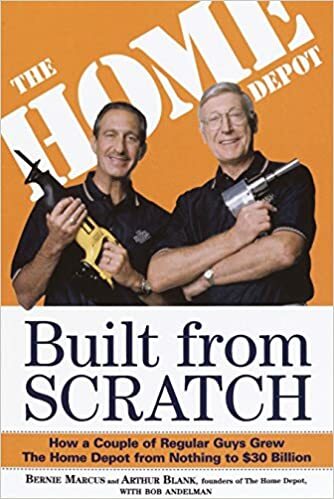 The story should be an inspiration to any entrepreneur, as well as a keen insight into Home Depot for those who works in retail or the buildings materials industry.